and break the cycle of violence for future generations. "I never thought this was happening or would happen to someone I know." - Friend of a domestic violence victim. 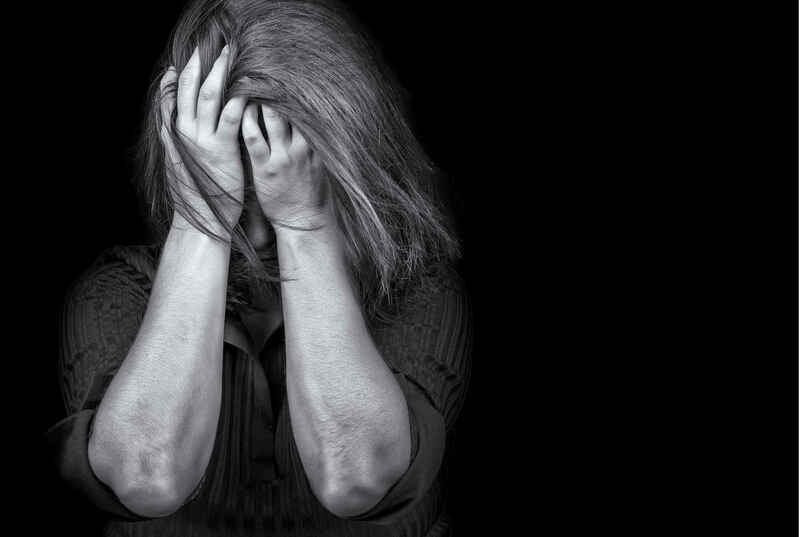 Every week reports of domestic violence shatter the news. Every neighborhood, socioeconomic class, gender, race, education level, or ethnicity is affected by it. The statistic that one in three women will be the victim of domestic violence and that their children are three times more likely to repeat the cycle of violence in adulthood illustrates that our work matters. Recently we heard from one of our survivors who stated that she would not be alive and her children would not be safe if it was not for us. These words inspire and motivate us to find funding for the important work we do. Won't you help?